Home About Universe Alien stars Astronomy Beginners Black holes Gallery Info Missions Physics Quantum Mechanics Stars Videos Michio Kaku- A black hole in our own backyard? 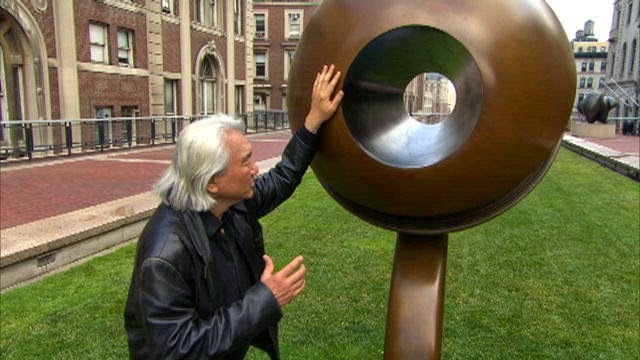 Michio Kaku- A black hole in our own backyard? A drifting black hole might catch up with us one day and swallow us for breakfast and it wouldn't even burp in the whole procedure….!!!!!!!! !